The following paragraphs describe the options of applying artificial membranes for the prediction of transdermal penetration, focusing mostly on the PAMPA method. A model membrane of PAMPA mimicking skin penetration was first described in 2006, but the need for a more bio-mimetic system has arisen with new industrial tendencies, and a more bio-relevant system was published in 2012. 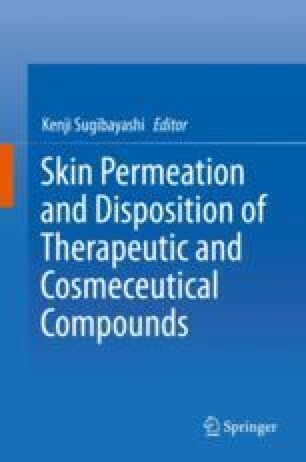 Since its first publication, Skin PAMPA has already been applied by several universities and industrial groups successfully and the first articles, podium, and poster presentations have appeared. Application of the Skin PAMPA model has been extended and examples for testing of semi-solid formulations and transdermal patches are available, besides the standard solution applications.